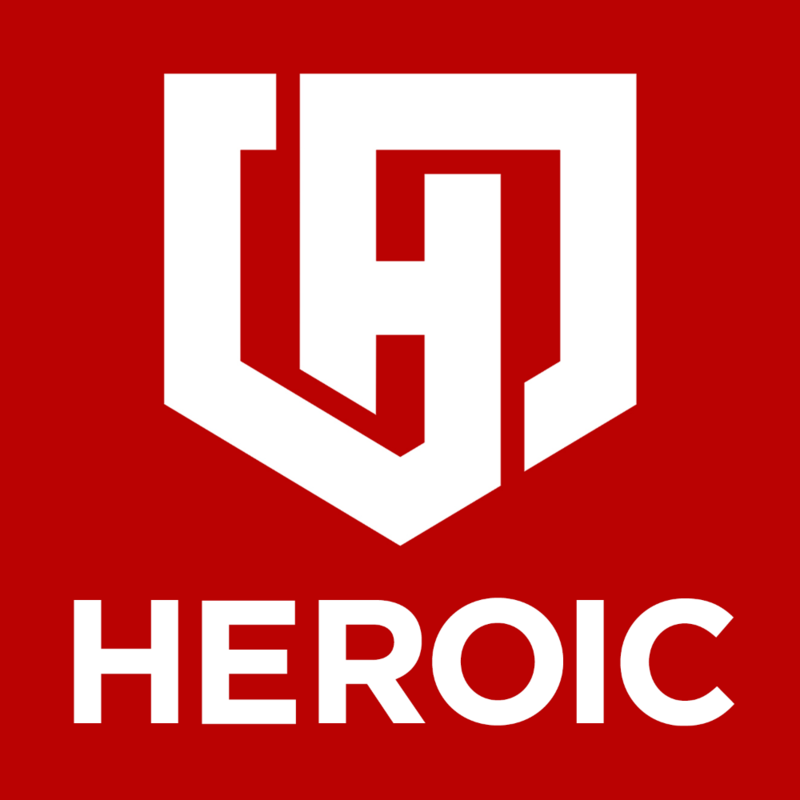 HEROIC Cybersecurity (https://HEROIC.com) is looking for a UI/UX designer to help us shape the future of cybersecurity. In this position, you will work as HEROIC’s lead designer to create a full range of web, mobile, print, email and product designs. If you can translate broad, conceptual ideas into simple, beautiful, and intuitive user interfaces, this is the position for you. Take ownership of all branding, design and presentation aspects of HEROIC and our software products. Collaborate with our marketing, software development, and management teams to define, design and implement innovative solutions. Create sketches, wireframes, storyboards, user flows, process flows, diagrams and sitemaps as needed to communicate interaction and design ideas effectively. Create graphical assets to assist other business & marketing areas. Present your work, from sketches to final designs, and articulate your design decisions to the design team, product team, and executives for review and feedback. Passion for creating beautiful, functional and intuitive interfaces. Your work is clean, modern, focused, and inspiring to others. You’ve worked on and shipped web and/or mobile products and can proudly point us to them. You can think at a high level about product strategy and vision (not just 'how it should look' but 'what we should build'). Understanding how a software developer needs UI design specifications presented to for them to be properly implemented. Ability to communicate effectively and articulate your design decisions. BA in Graphic Design, Interactive Design, Marketing, Industrial Design or relevant work experience.